How does a Michigan farm boy turn into a travelling minister who builds up the church around the globe? Today’s story is proof that you just never know how God is going to use the events in your life, even the ones you don’t think are for your good at the time. The story belongs to Dell McDonald who I call the elder statesmen of our church. 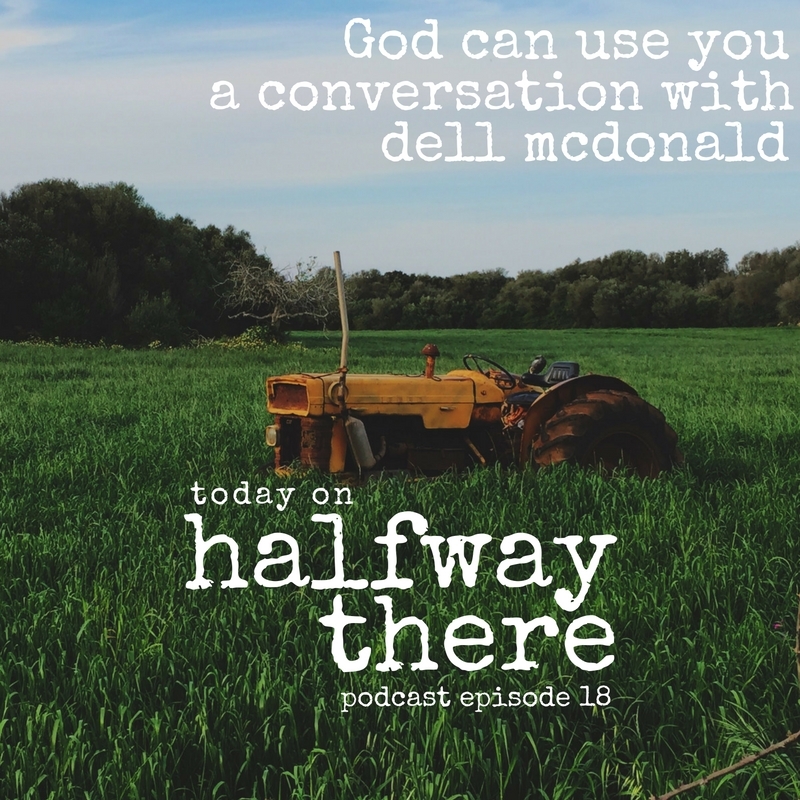 In our conversation, Dell shares the story of how he came to Christ in the middle of plowing a field, why he entered the Air Force, and how his sudden departure from the military was actually perfect timing for the work God would call him to do. That work involved ministering to Christian members of militaries around the world with an organization called Association for Christian Conferences, Teaching, and Service. He shares a remarkable story about a time when their work prevented potential slaughter. Once again, God was working even when it was difficult for anyone to know. 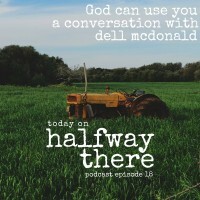 Dell and I talk about the Holy Spirit and his conviction that sometimes we just make it too complicated and, if we would just look, we would see God directing us everywhere. If you’re a believer, sometimes you’ll cause a stir. My thoughts and ideas and relationship with the Lord has been formed by a lot of people, not just one. We talk a lot as believers about the Holy Spirit…but we don’t live that way. It’s knowledge we know that but we don’t experience it. That’s what brings us Christian joy, the fact that we have this confidence: God is directing our steps. God can use you as a soldier where you are. Did you enjoy hearing Dell’s story about ministering around the world and growing in the Holy Spirit? If so, be sure to stop by iTunes and subscribe.